In Hear This, A.V. Club writers sing the praises of songs they know well—some inspired by a weekly theme and some not, but always songs worth hearing. This week: songs about ghosts. 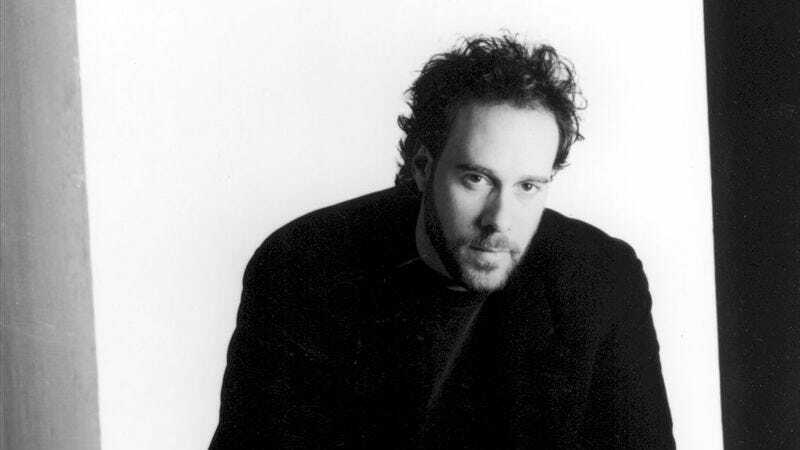 Marc Cohn isn’t exactly a household name, but put “Walking In Memphis” on any bar jukebox and watch the whole joint light up with glee. The track that helped Cohn win a Grammy for Best New Artist in 1992 was actually inspired by a trip the Cleveland-born singer took down to Tennessee. He made the trek in 1986 and did, in fact, go to Graceland, heard Al Green preach the gospel, and saw W.C. Handy’s statue. He even watched a little old lady named Muriel Wilkins play the piano, and then had a long chat with her after about life, love, and religion.